#24: Strip clubs, solar eclipse, drones, Game of Thrones, and bullet trains. Craig, Justin, and Daniel guest. Myyyy goodness...the best show to date. Things get QUITE silly. First, Craig and Justin from "Black Coffee Radio" join me to discuss the solar eclipse...only to lower the bar immensely by discussing strip clubs...sigh...but we raise the bar back up (slightly) when my best friend Daniel Ess Ess joins me to discuss Game of Thrones, drones, bullet trains, and all sorts of utter nonsense along the way. 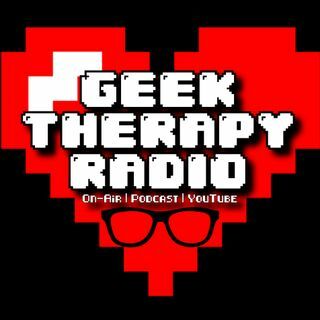 Geek Therapy Radio is also available on iTunes and Spreaker!